Register to Vote – Pittsburgh NORML Working to reform marijuana laws in Pennsylvania. Once you know you are eligible to vote, the next step is to register. In Pennsylvania, a new online application makes registering to vote easier than ever before. You can also register in person, by mail and at various government agencies. Below you will find information about how to register, as well as links to voting registration forms and applications. If you have questions, check our voter registration FAQs. 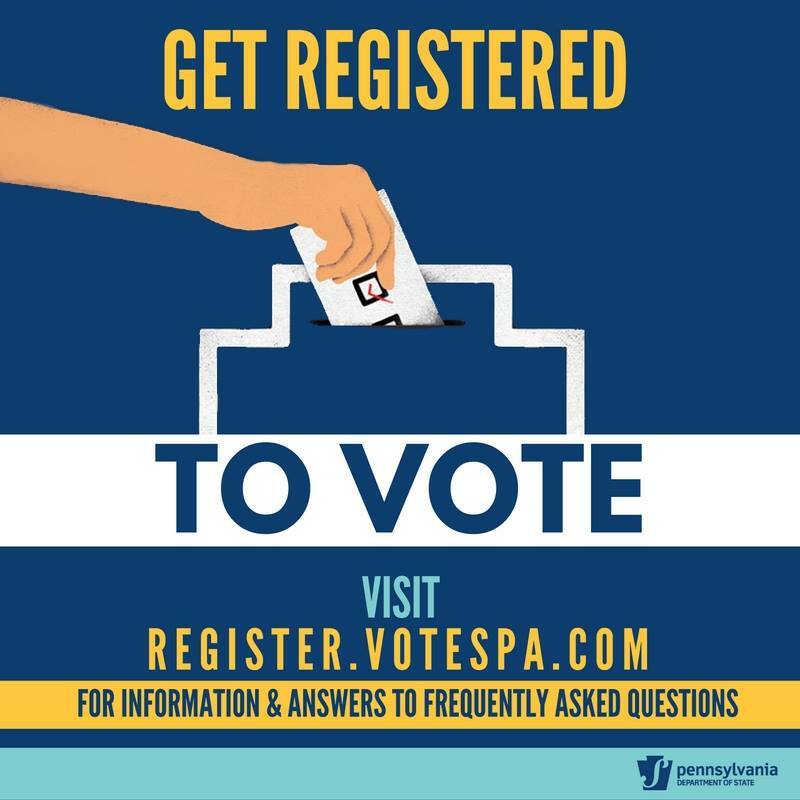 Request Voter Registration Mail Application(s): To request that Pennsylvania Voter Registration Mail Applications be sent to you, please provide your full name and mailing address via the following link: ST-VOTERREG@pa.gov. Remember to indicate the number of voter registration forms that you require. To request multiple Pennsylvania Voter Registration Mail Applications for voter registration drives, please call 1-877-868-3772. Below you will find information about voting eligibility requirements in Pennsylvania. You must be registered and enrolled in a political party to vote in that party’s primary.